Knowing how to harvest and store root crops properly can save money and increase your self reliance over the winter. 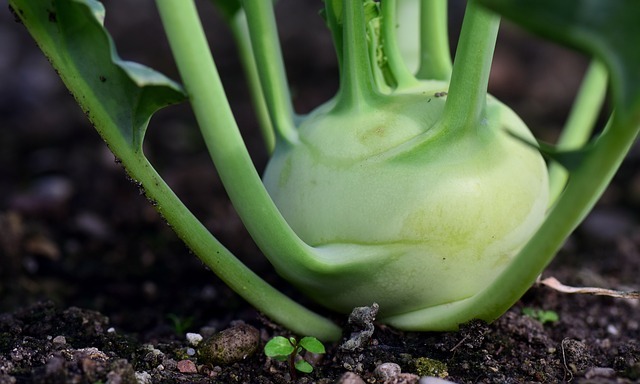 Root crops are vegetables that store energy in their roots (or a modified stem, as in kohlrabi) for the winter. In spring the plant uses its stored energy to produce the next generation. 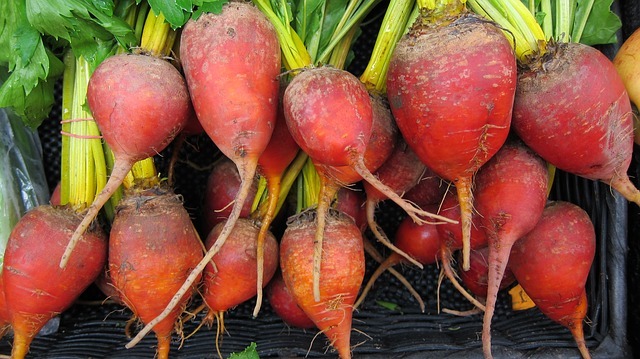 Gardeners have raised root vegetables as a winter food source since early in agricultural history. For the longest storage and best vegetable quality you’ll want to keep your root crops at the ideal temperature and humidity for each crop. So let’s take a look at the basics for digging and storing those tasty roots. Most root vegetables should be dug (rather than pulled) to harvest them in one piece. Place your shovel or garden fork out away from the row a bit and dig under the vegetables to prevent damage. Lift up to loosen the soil and expose the roots. Remove any vegetables with cuts and scrapes to use quickly instead of storing for later. They are more likely to rot and this can spread to the sound veggies next to them. Brush the soil off the roots and allow them to dry out a little before storing them. Some vegetables require a curing stage to toughen their skin. 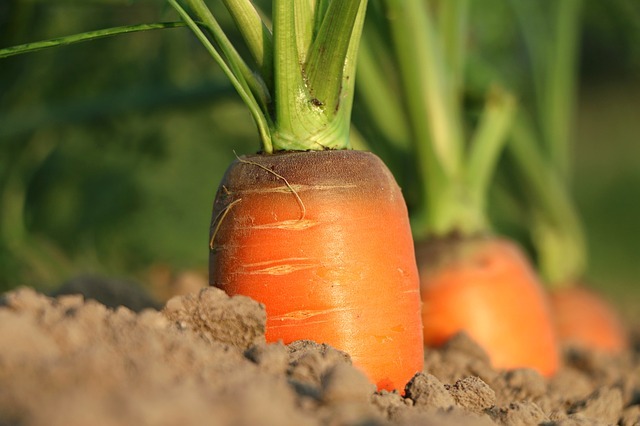 Many root crops keep best with cold, moist conditions, but there are exceptions. It is best to store fruits, such as apples, pears, and pumpkins, in a separate area from your roots. Fruits release ethylene gas in storage and this causes vegetables to rot more quickly. A root cellar is a great place to store your extra veggies for the winter. If the frost line in your area tends to be shallow, you may be able to cover rows of root crops with a deep layer of straw or leaves, then dig them over the winter. Clamping is another method that works well if your winters are not severe. You may have a cold space in a 3 season porch, entryway, garage, barn, or unheated room in your home that will work well also. A digital hygrometer and thermometer that tracks the coldest and warmest temperatures and high and low humidity levels of the day comes in handy for keeping track of conditions in your storage space. 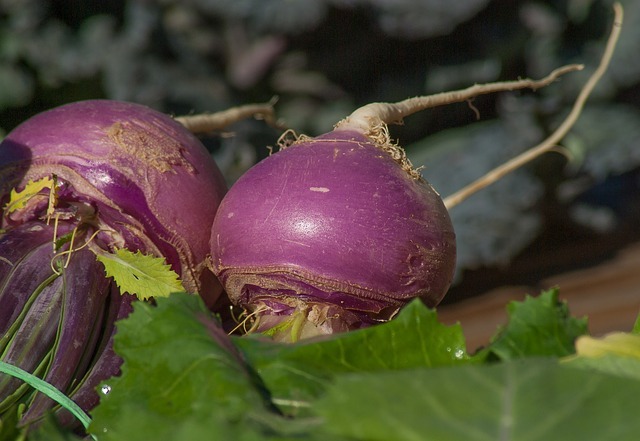 The following vegetables are some of the most common roots grown and stored for winter. Each chart lists the best harvesting, curing, and storage conditions for each crop, as well as the best varieties for storage. (Plant in summer) Cut leaves off, leaving 1-2" of stem, do not cut roots off. Harvest before ground freezes, or mulch and harvest before bitter cold sets in. Danvers Half Long Carrot Cut leaves off, leaving small stubs of stem. Harvest before ground freezes, or mulch heavily and harvest before bitter cold sets in. Best when grown in late summer. Cut leaves back to 1", trim fine root hairs. 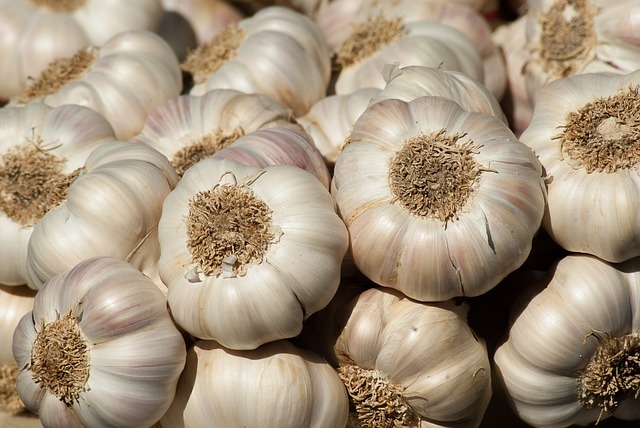 Harvest garlic once leaves begin to yellow, but before tops fall over. Brush off soil and spread out in single layer to cure for 1 - 2 weeks in dry, airy spot. Harvest horseradish after a light frost, but before ground freezes. 'Bohemian' is noted for disease resistance Store large roots and replant smaller roots for next year. Trim leaves to 1 or 2". Harvest kohlrabi from summer planting (spring planted kohlrabi will be woody), before first frost. Early White Vienna Cut leaves and roots off. 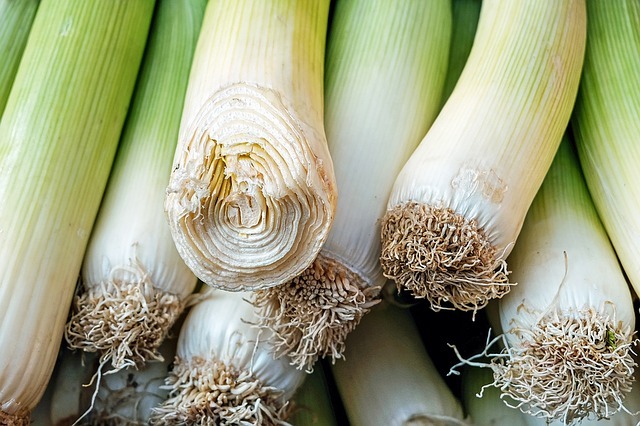 Leeks may be harvested and stored in the root cellar or hilled up with soil and a thick layer of straw or leaves to dig over winter. When half of onion tops are bent over it is time to force the rest to dry out. 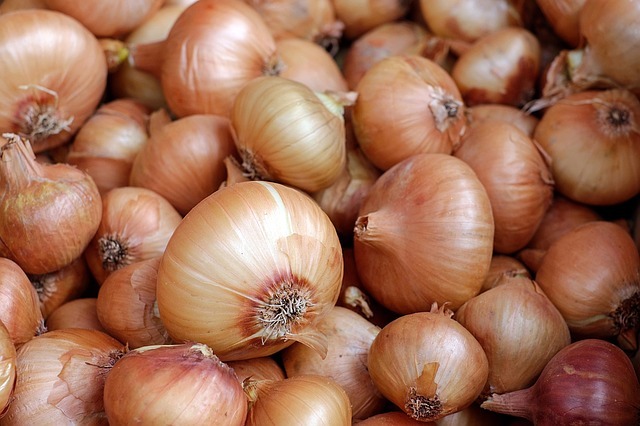 Use a rake to knock down the rest of the onion tops. Allow to dry out for 1 week, then harvest. 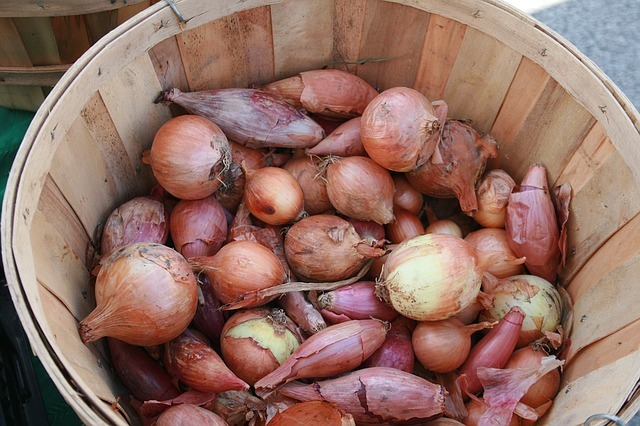 Lay onions on a screen in the sun for several days to 1 week to cure. Southport Red Globe Cut tops off or use to braid onions. Harvest parsnips after several light frosts for sweetest flavor. Be sure to dig deep enough to harvest entire root. 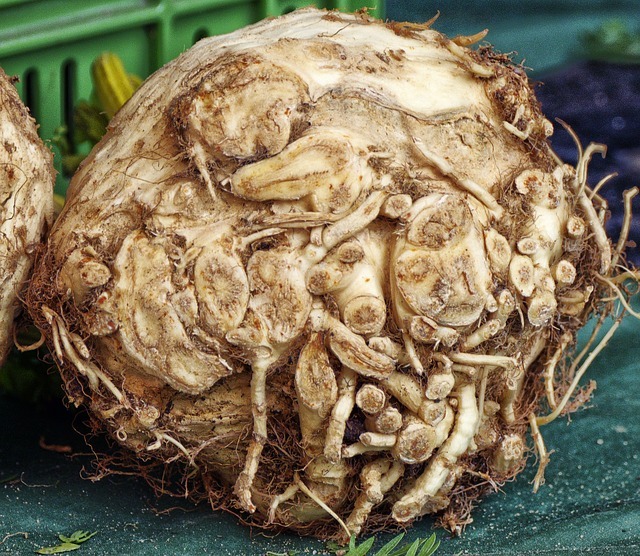 Parsnips may be stored in root cellar or covered with a thick layer of straw or leaves and dig up as needed through the winter. Pack in damp sand or sawdust. 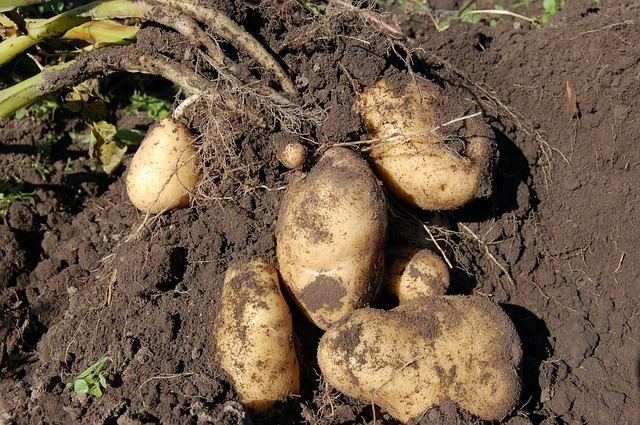 Harvest late season potatoes for storage after tops have died down and soil is fairly dry. Store potatoes that are not damaged. 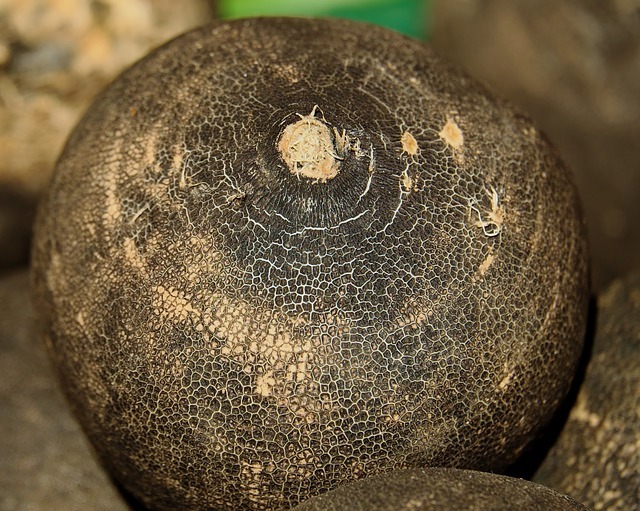 After digging, allow to dry for an hour, then brush off soil and begin curing process. 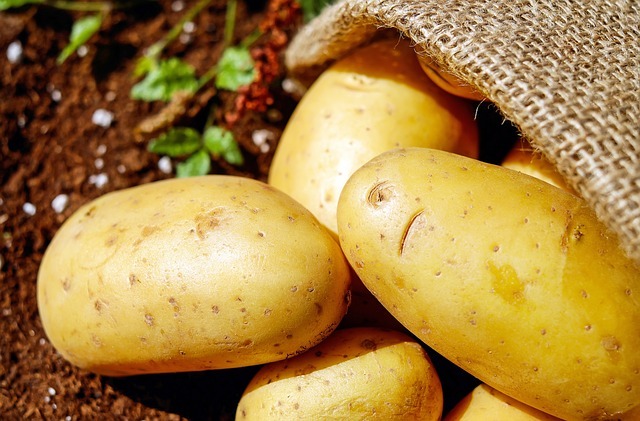 To cure potatoes, Spread out in dry, dark spot with temps around 60 - 75 degrees Fahrenheit and leave for 1 - 2 weeks. This will toughen the skin and heal small nicks. 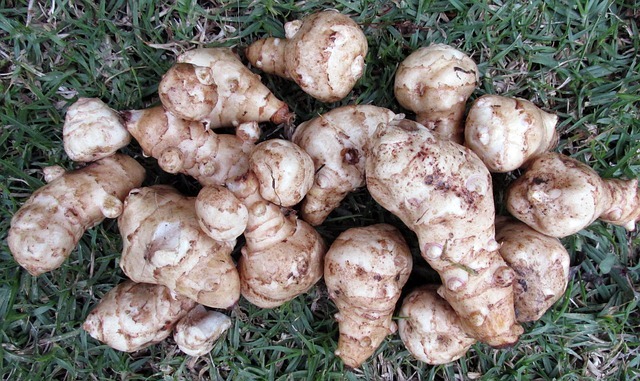 Sunchokes store best when left in the ground, covered with 2 or 3" of soil and a thick layer of straw or leaves. However, they may be harvested after a frost, but before the ground freezes. They will keep for a month or two when stored properly in the root cellar. 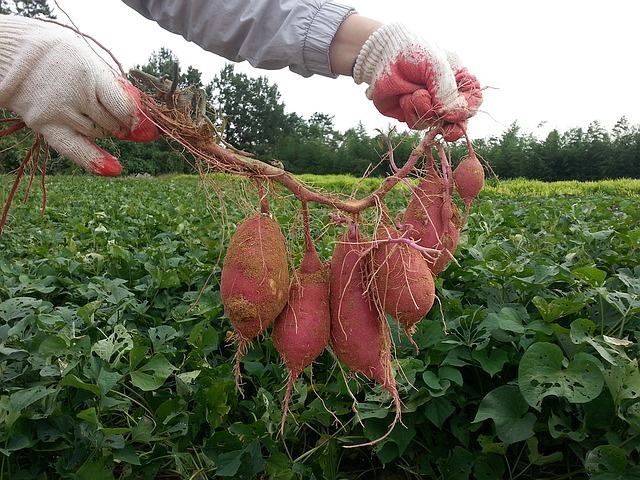 Harvest sweet potatoes after the first hard frost has killed the vines. Dig carefully to avoid damaging skin. Allow to air dry for several hours then gently brush soil from tubers. Skin damages easily. Cure sweet potatoes for 2 weeks in 85 - 90% humidity to toughen skins, convert some of the starch to sugar, and heal small nicks. Use small and damaged sweet potatoes up, do not store. Japanese Purple Wrap sweet potatoes in newspaper or layer in dry sawdust in a box, basket, or clean garbage can. Keep dry in storage or they will rot quickly. Winter radishes store well, but summer radishes do not. Harvest once temperatures cool down, but before a hard frost. 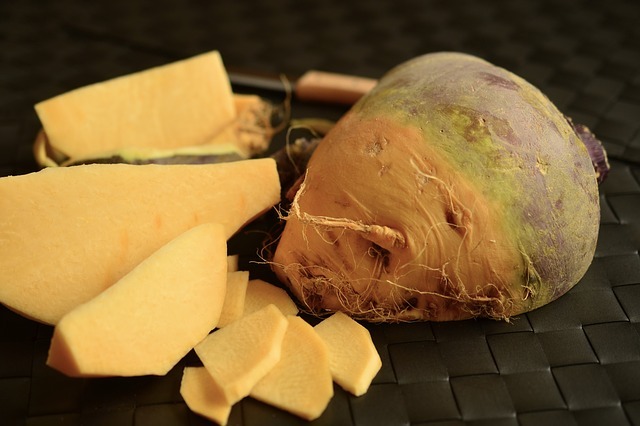 Rutabagas are sweeter after cold sets in, but harvest before a heavy frost. Laurentian Trim leaves off close to root. Pack in damp sand or sawdust . Harvest salsify after a few light frosts for best flavor. Be careful to dig entire root. Mammoth Sandwich Island Trim leaves. Harvest summer planted turnips (not spring crop) after a light frost, but before a hard freeze. White Egg Trim leaves to 1"
What If My Storage Space Isn’t Ideal? 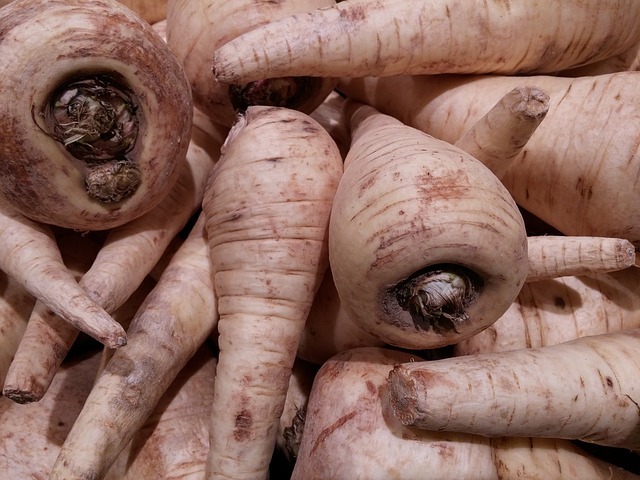 Although you’ll get the longest storage life out of your root crops with the listed conditions, you may be able to keep them in less than perfect temperatures and humidity. Check them often and use up the ones that are getting wrinkled or have bad spots. Some of these vegetables may be dehydrated, pickled, or canned to perserve them for a much longer period. If it seems that you will lose an entire box of beets, for example, why not make a batch of pickled beets or use a pressure canner to preserve them. Then concentrate on using up the rest of your garden goodies before they go bad! Mary’s Heirloom Seeds offers organic, non-gmo heirloom (open pollinated) seeds at an affordable price, including regular sized packets of seeds for 99 cents!